Machine Width: 2 ft 6 in. Platform Height: 18 ft 9 in. Experience the benefits of reduced charging time and longer runtime with the ES Series. 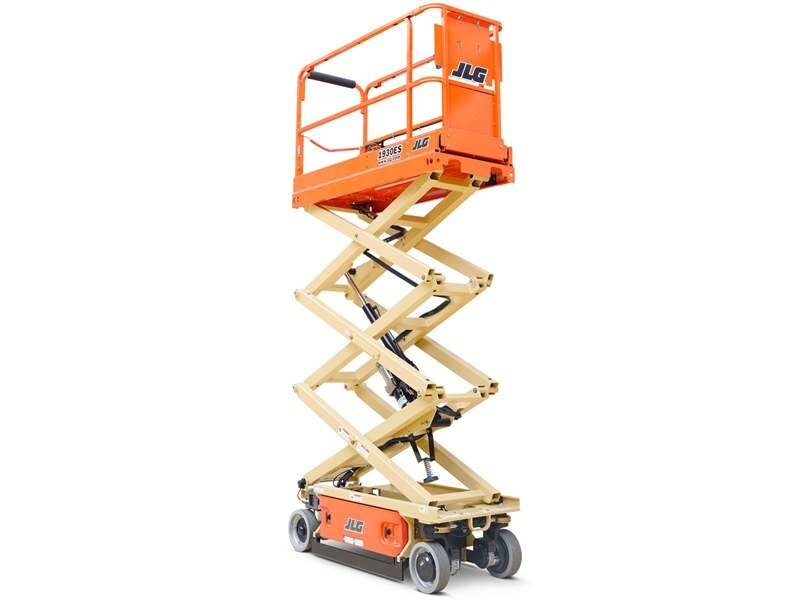 Available in five models with up to 1,000 lb capacity and full proportional controls that come standard for ease of operation. Optional accessory packages enhance your productivity.